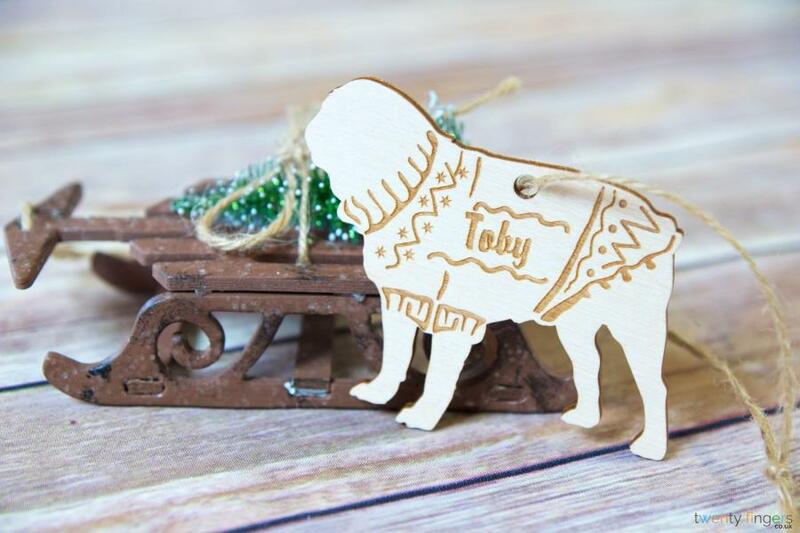 If you or your loved ones love dogs, what better way to involve them in your yearly trimming up session than a doggy tree decoration? We think you’ll love it, but there’s only one way to find out…Buy one! 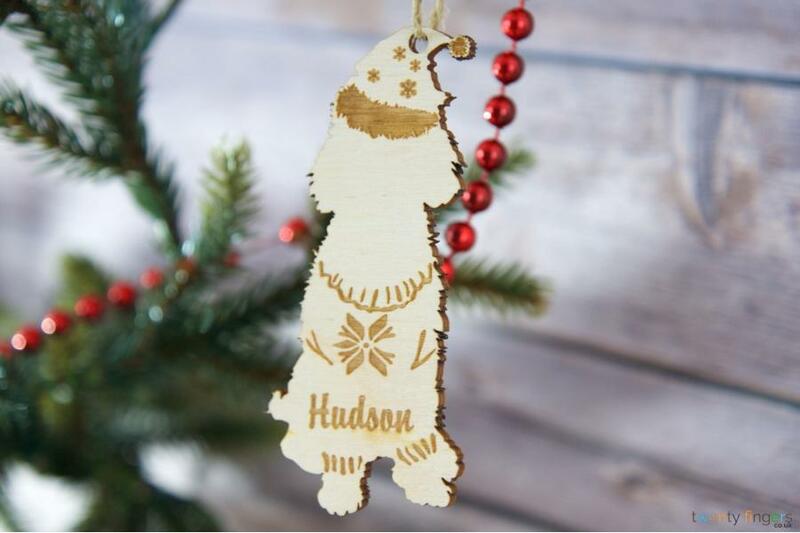 Why choose a personalised tree decoration? 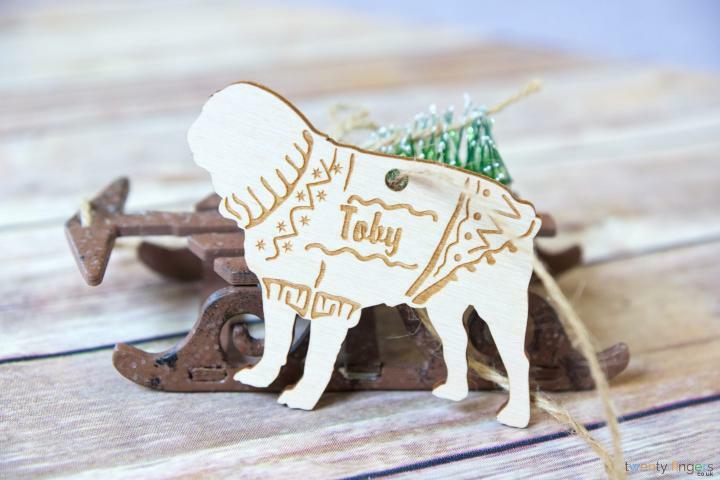 How do I personalise the tree decoration, and what happens next? Free UK delivery and returns – top that, Rudolph! All our customers enjoy free UK delivery on orders over £39 – not just at Christmas, every single day. A dog is for life, not just for Christmas, but you can return our products if you want. Need to make a return? We won’t make a fuss. So, shop today! Barking up the wrong tree? We’ve got many more wooden personalised Christmas tree decorations!